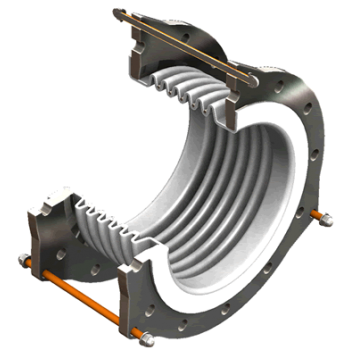 PTFE expansion joints offer excellent media compatibility and corrosion resistance. Offered in two ranges - standard 'R' and heavy duty 'RHD' - with diameters from 25mm to 600mm. PTFE bellows are formed from multi-laminated tubes that ensure absolute minimum porosity and a homogeneous wall-thickness. PTFE expansion joints are expansion joints that absorb working movements in the pipelines. Because of the nature of the bellow - PTFE, they can handle very aggresive mediums. 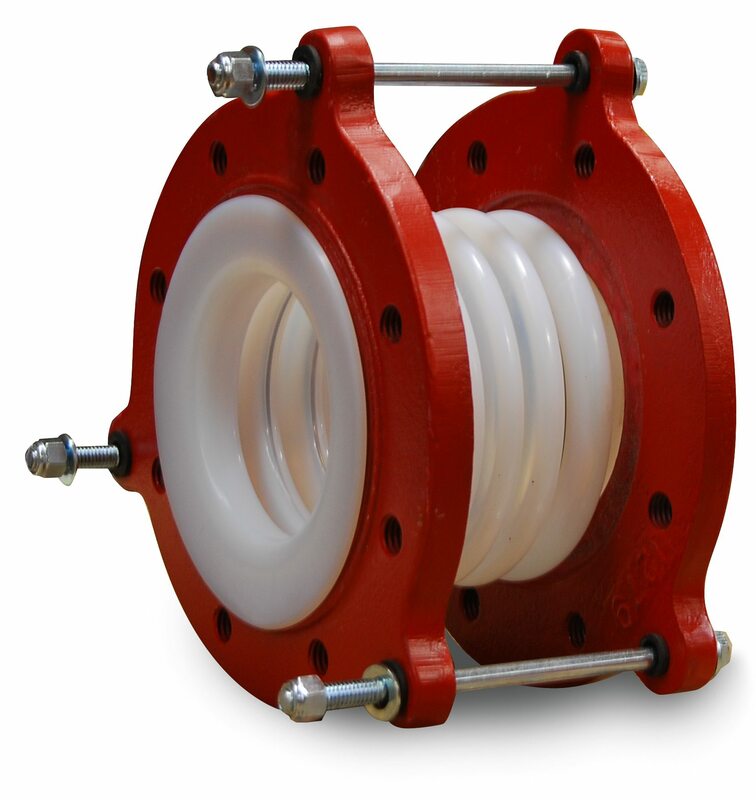 PTFE expansion joints are mainly used in Nuclear & Energy, Refining, Industrial (standard), Extreme Service, Food & Brewing, Marine & Offshore, PetrochemicalC..